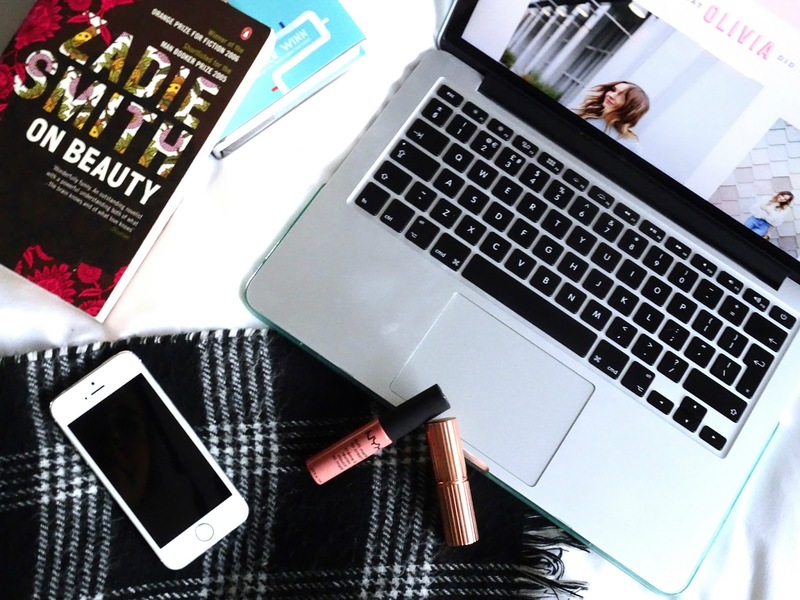 After Christmas dinner and all the festive fun, one of my favourite things about this time of year is the influx of roundup posts and top pick lists that flood the internet. As always, my favourites are mostly films, TV shows, books and productions that were released or opened during the year, however some were things I finally managed to catch up on in 2017. Thank you, Netflix. 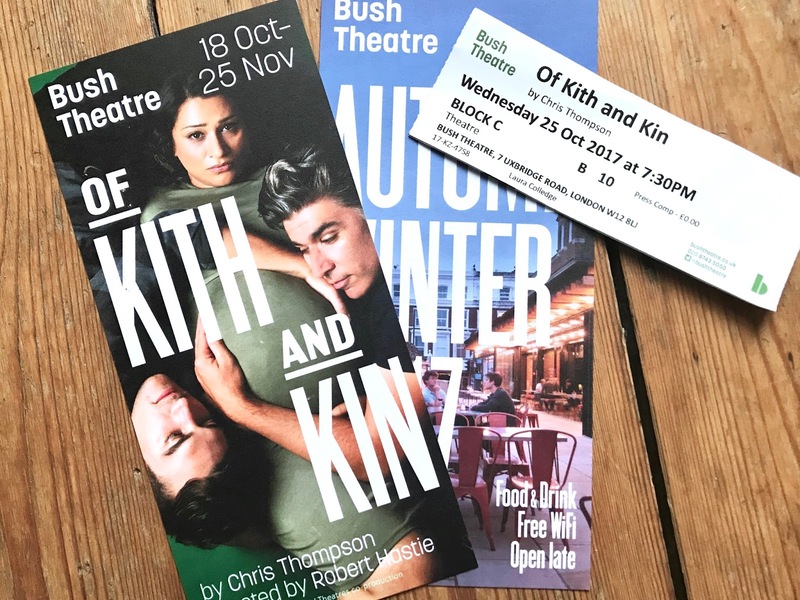 There’s a lot crammed into Of Kith and Kin's 100 minutes. 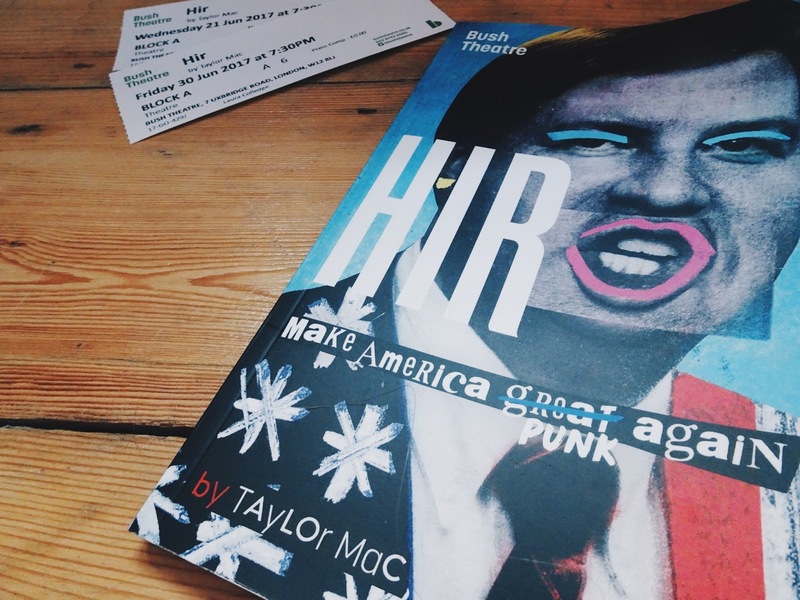 Chris Thompson covers issues of friendship, family and relationships, of legality and ethics, and of sexuality, masculinity and domestic abuse, packaged into three distinct acts. 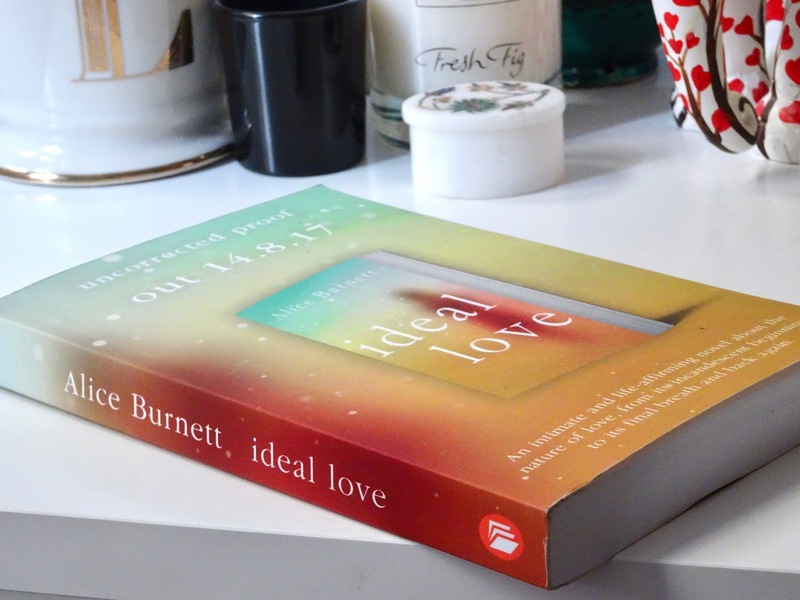 Initially, I wasn't going to read and review Ideal Love. Quite literally judging the book by its cover (okay, title), I thought it was the kind of book I would usually avoid, wrongfully assuming it might be a bit chick lit. But the mystery in the blurb drew me in, and I decided to go for it. 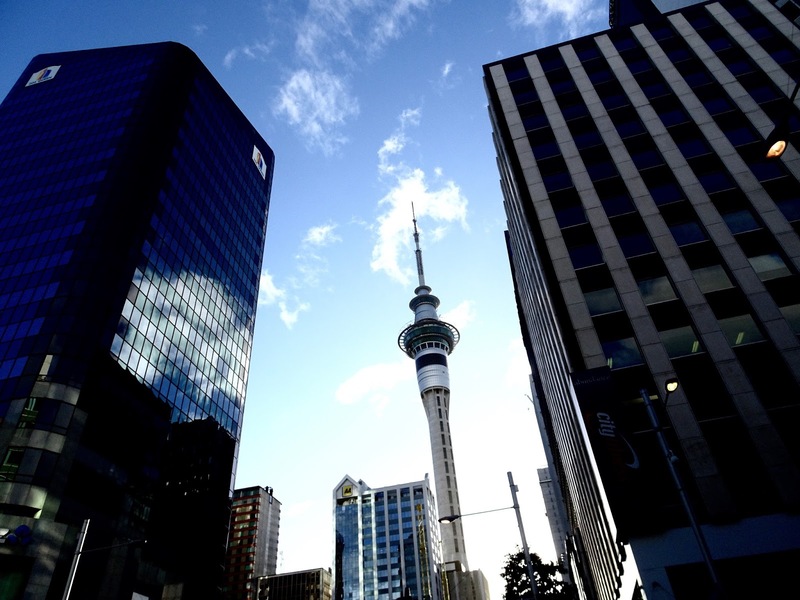 It's not often that your boyfriend temporarily moves to the other side of the world for pilot school, so as soon as he had settled in we began planning my trip over to New Zealand to visit. Written by renowned German novelist Daniel Kehlmann and translated into English by Christopher Hampton, The Mentor pens the interaction between two playwrights, one considered a literary legend and the other just beginning his career. 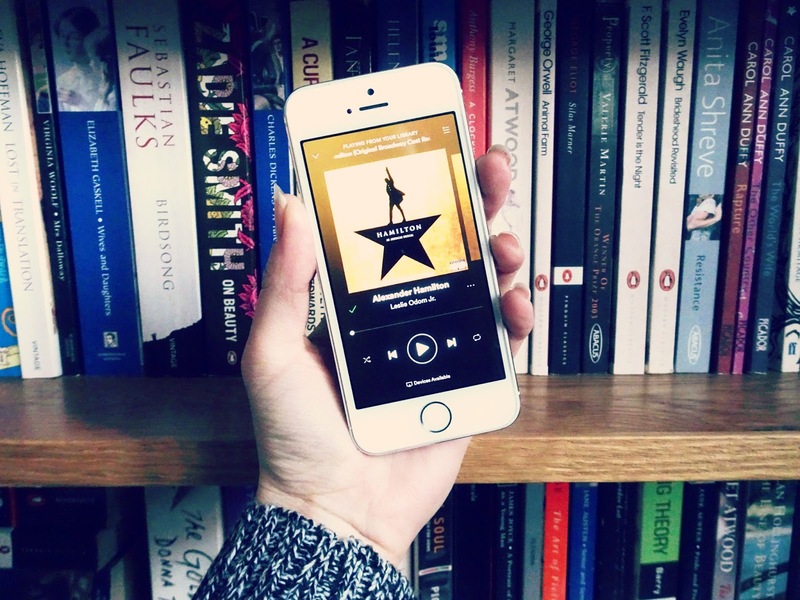 The wonderful Legend Press, who you may have noticed I work with a lot on my blog, have just released a new range of classic titles, and it's got me thinking about why we should still be reading the classics. After serving three years in the Marines, Isaac (Arthur Darvill) returns home to his small town in Central Valley, America to find out that things aren’t exactly how he left them. Isaac’s father (Andy Williams), having suffered a stroke, can no longer string a sentence together and is forced into the daily attire of a dress and clownish face paint by Isaac’s mother, Paige (Ashley McGuire). Under the same umbrella of humiliation, Paige regularly sprays him with water as a punishment for bad behaviour, or years of patriarchal domestic abuse. 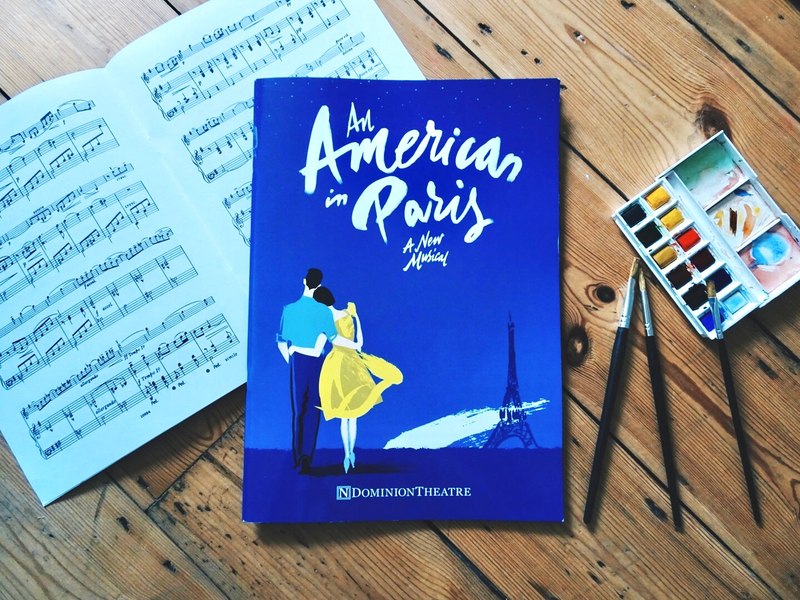 An American in Paris, inspired by the 1951 Academy Award winning film, has been on my list since it arrived in the West End, following its critically-acclaimed run on Broadway. 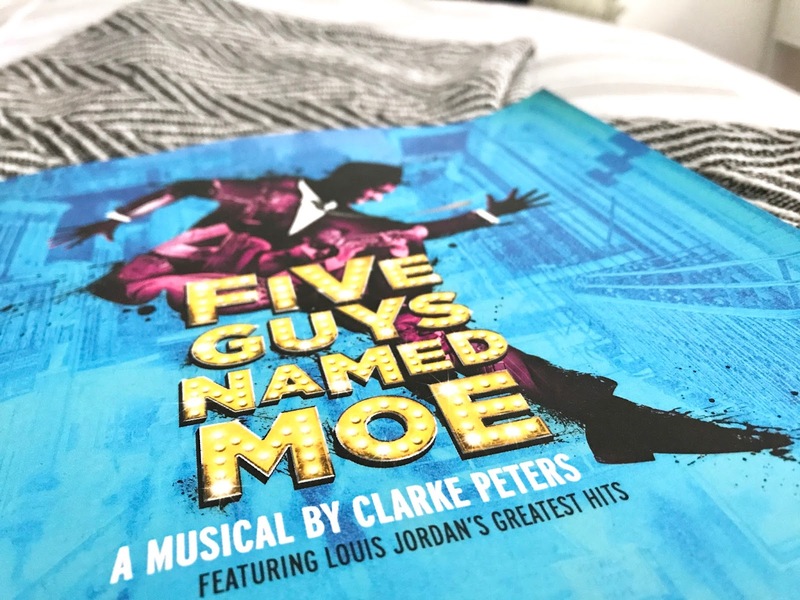 Having never seen the film, it wasn't the adaptation as such that intrigued me, but the fact that the Tony Award winning new musical incorporates the music of George and Ira Gershwin. 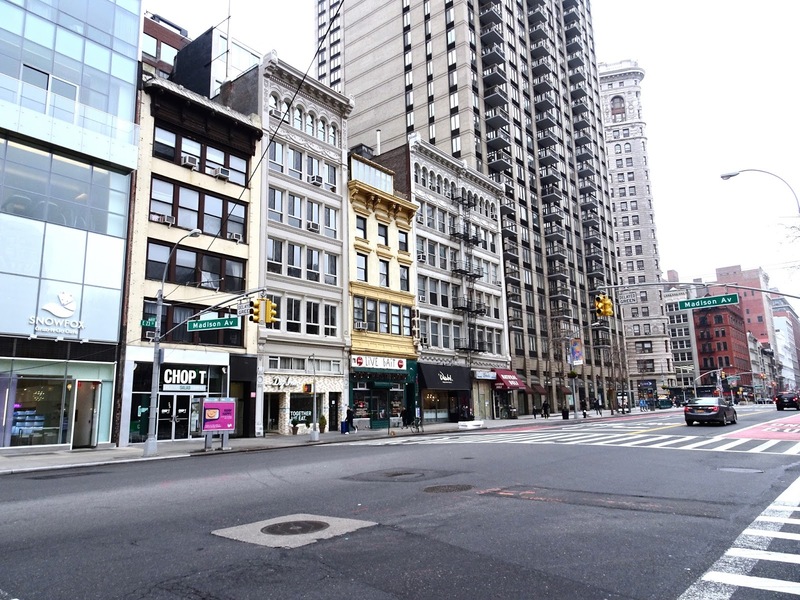 Denis Murphy is living with monsters. And we are introduced to these monsters from the opening sentence of the novel, as the four watch him eating his smoked salmon and brown bread. These aren’t just demons in Denis’ head, or skeletons in his closet, or monsters under the bed, these are four very real creatures manifested in quite disturbing forms. A gruesome clown, a rotting professor, a nondescript hairy being and a woman that is also a cat. 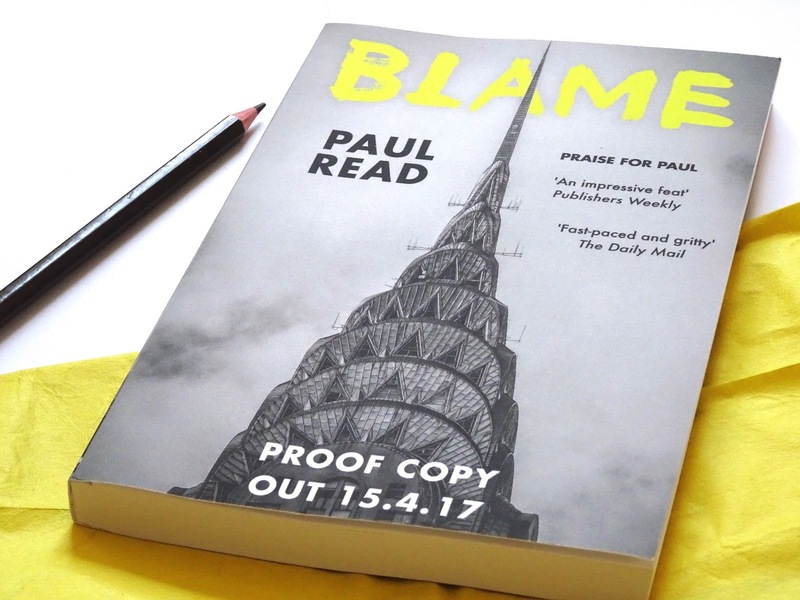 Although Paul Read’s Blame exists in a few narrative spaces, spanning various points in protagonist Lucas’s life, ultimately they all lead to one common denominator: Lucas’s relationship with his father. 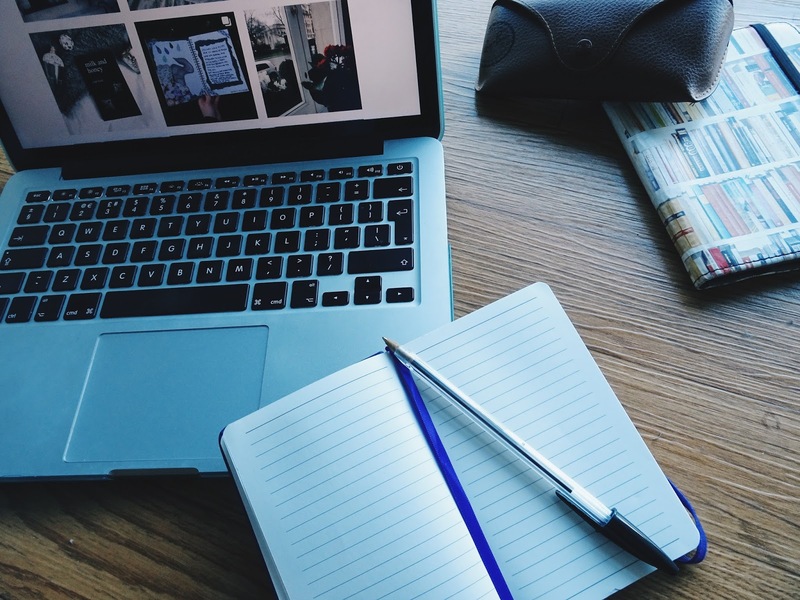 I've touched on my thoughts on poetry before, in a post outlining my goals for this year and during my review of Rupi Kaur’s Milk & Honey, but for the sake of detailing my Poetry Journal process so far, it makes sense to start from the beginning again. 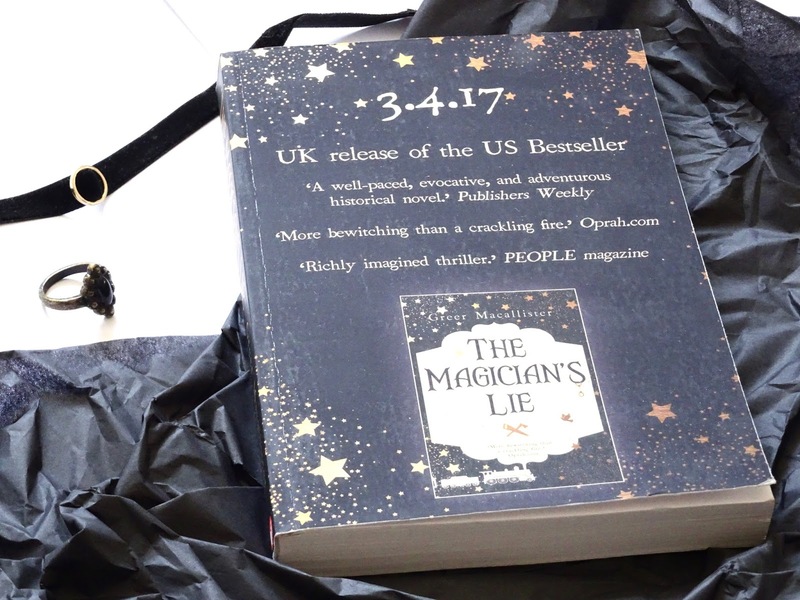 In ‘A Conversation with the Author’ at the end of The Magician’s Lie, Greer Macallister suggests that ‘writers are illusionists who work in words’, a ‘kind of magician’. Though illusion forms the premise of the Macallister’s plot, it is her aptitude for truly enchanting storytelling that carries the real magic of this book. 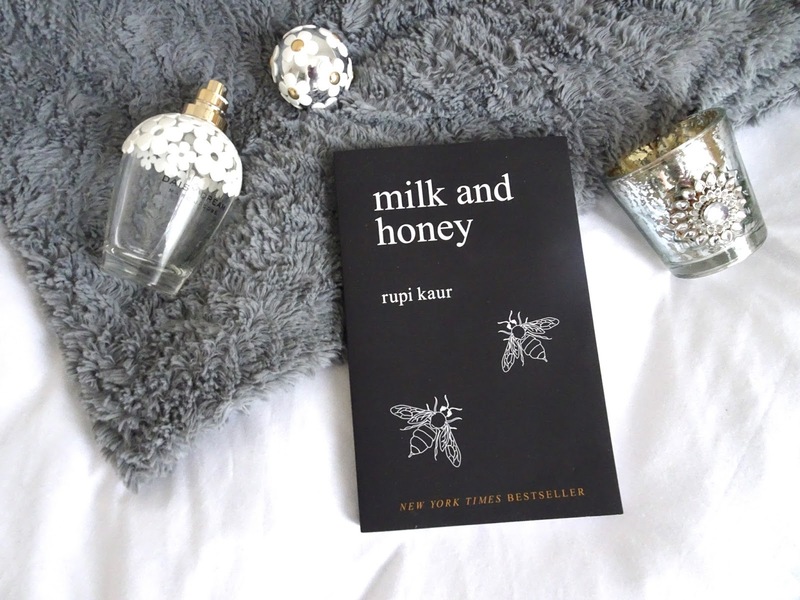 I had seen bits of Rupi Kaur’s poetry floating around the internet for a while but hadn’t paid much attention until I saw a few people reference her book, Milk and Honey, and it went straight onto my to-read list. 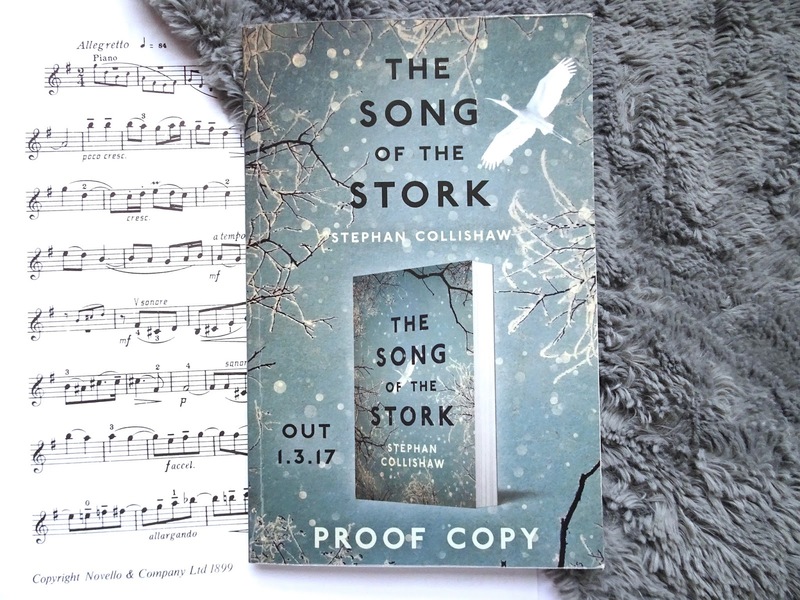 The Song of the Stork is a beautifully written and poignant novel about a young girl in Poland during the Second World War. Yael, a fifteen-year-old Jewish girl, has been separated from her family and is fighting for survival when she comes across the farm of the village outcast and takes refuge in his house. 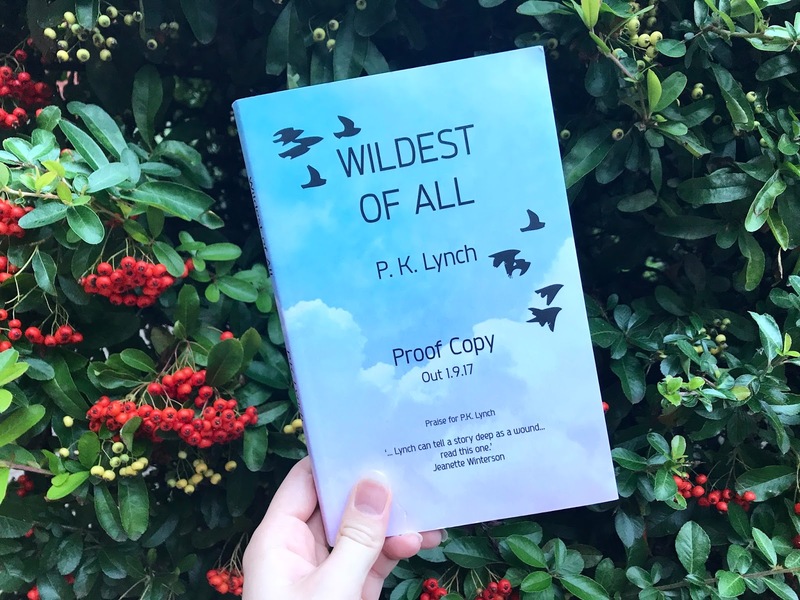 The novel is split between the period she hides with Aleksei, who is unable to speak, and the gentle relationship that ensues, and the time she spends with a Jewish partisan group fighting in the woods. 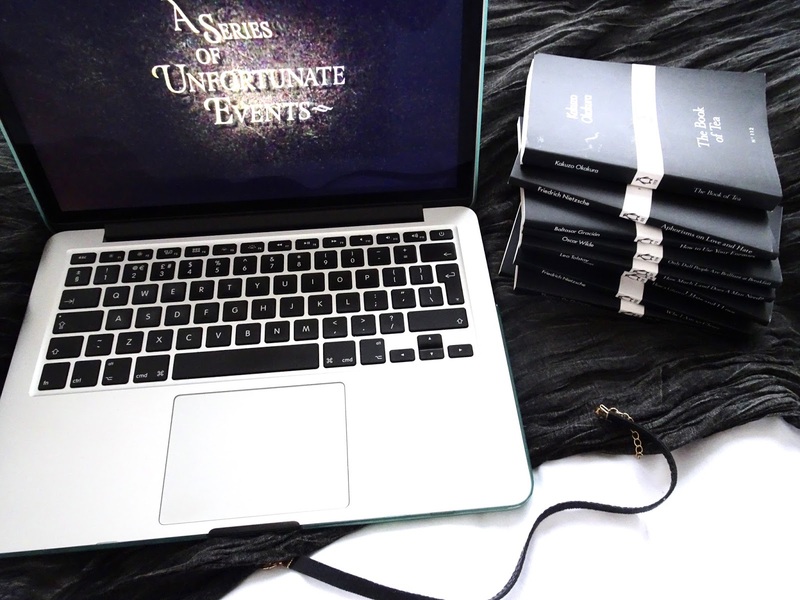 The original book series by Daniel Handler (under the elusive pen name Lemony Snicket) was a big part of my childhood. 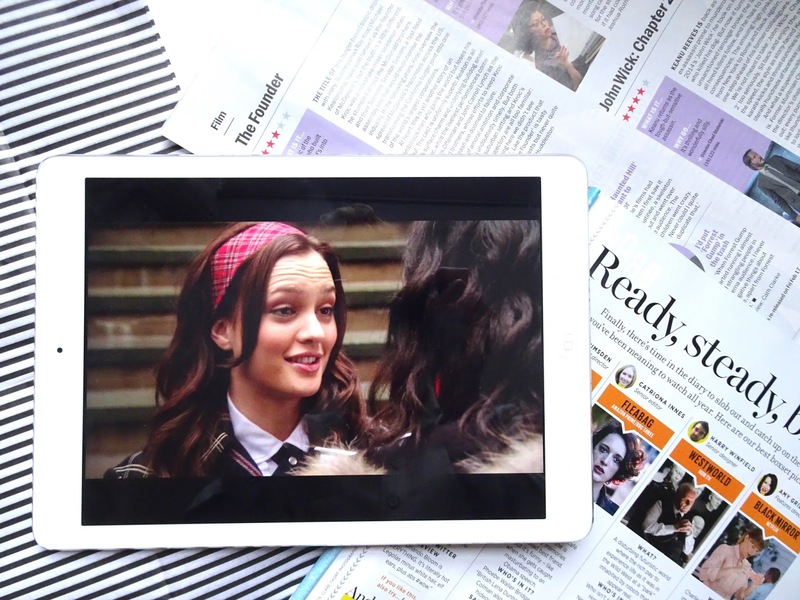 So much so that the series made it into a post I wrote about books I would read again and again. I couldn’t say how many times I read the series over the years, but second perhaps only to Harry Potter, it was one of my most esteemed sets of books. 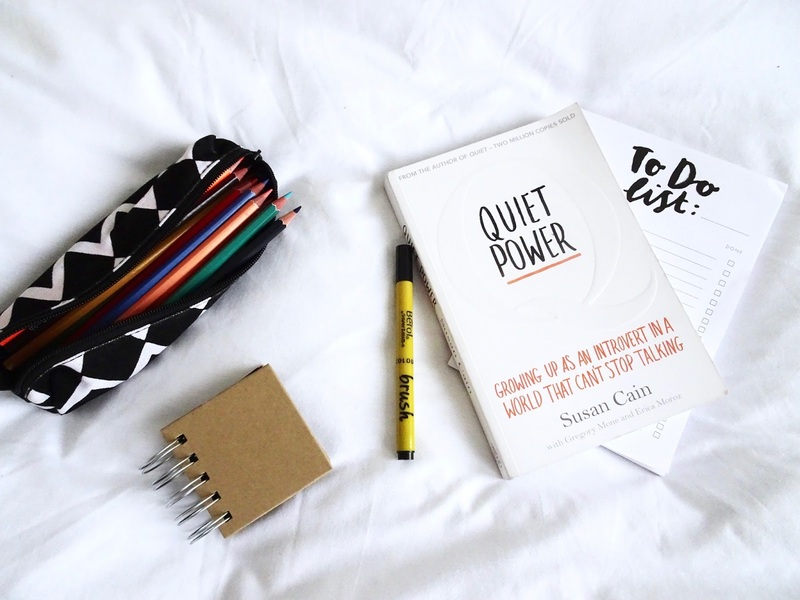 Although this is in part a review of Susan Cain’s book Quiet Power, I’m not titling or structuring it as I would with a usual book review, since I am taking a much more reflective and personal approach (hitting another of my 2017 goals one month into the year – go me). 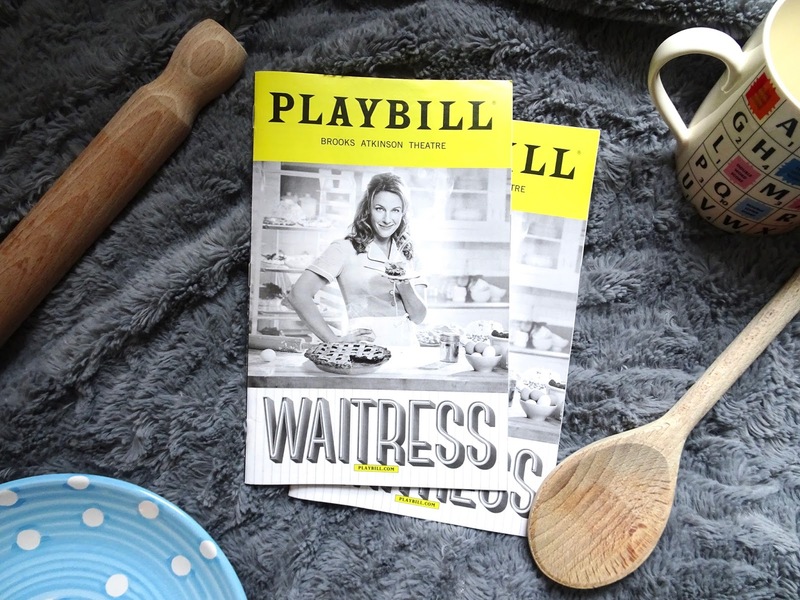 As with any avid theatregoer, my first thought when planning a trip to New York was ‘what will we see on Broadway?’, and since Hamilton was out of the question at $800+ dollars per resale ticket, Tony-nominated Waitress was top of the list. 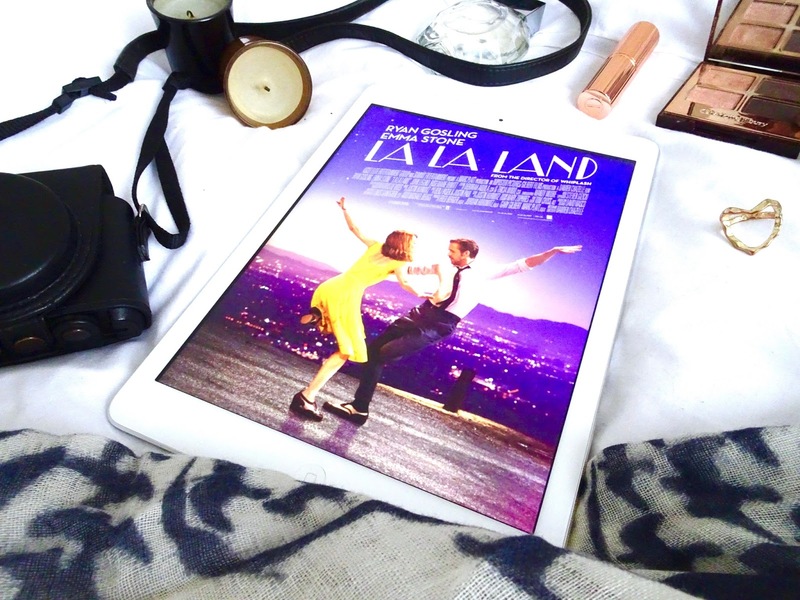 The hype surrounding La La Land has been unavoidable. From the inundation of five star reviews to the extraordinarily positive recommendations from peers and public figures alike, it’s almost impossible to sit down for this film with an open mind and no expectations. 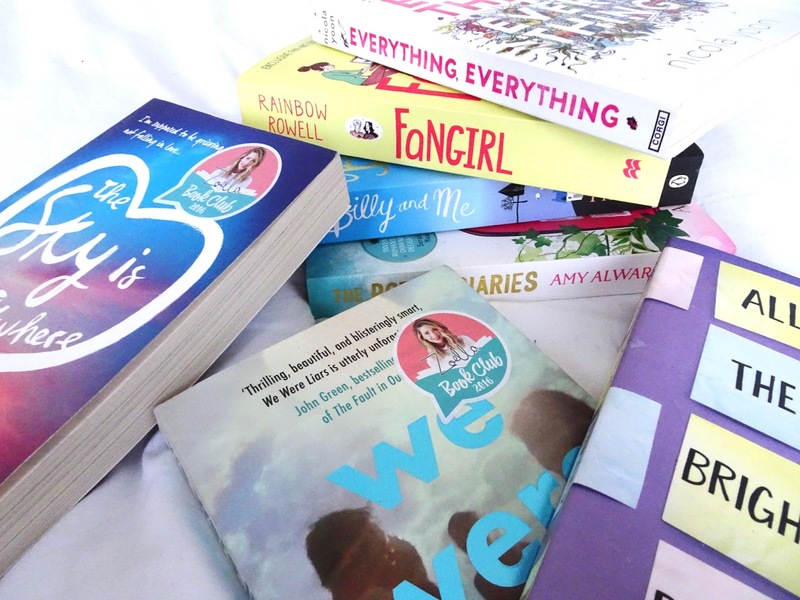 When I found out that Zoella was doing WHSmith's Young Adult book club last summer I knew I was going to have to at least read a few from the list. 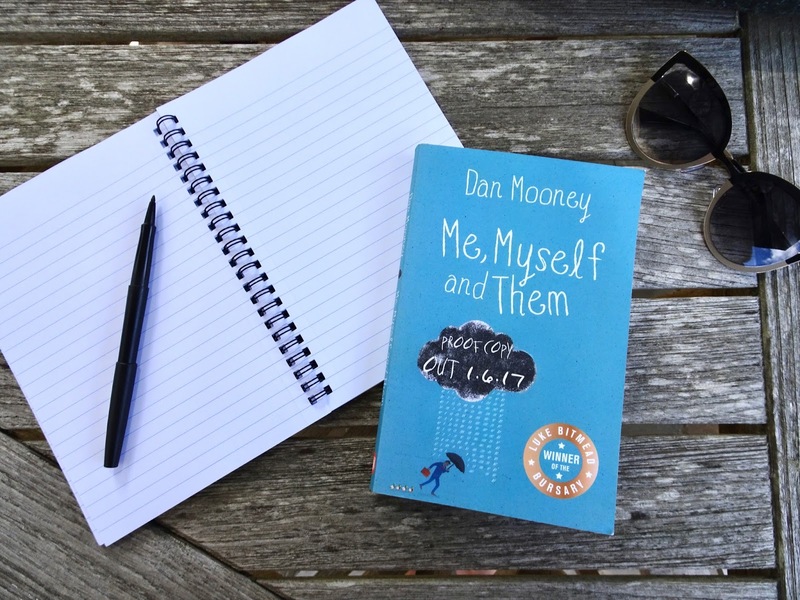 Whatever your opinion on Zoella and YouTubers, it is great to see an influencer with a huge teen audience encouraging young people to read more. I’ve never been one to set New Year’s Resolutions but, like most other humans, I welcome markers in time as a chance to refresh my mindset or kick myself into gear, whether it’s simply a new day, week, month or, in this case, year. 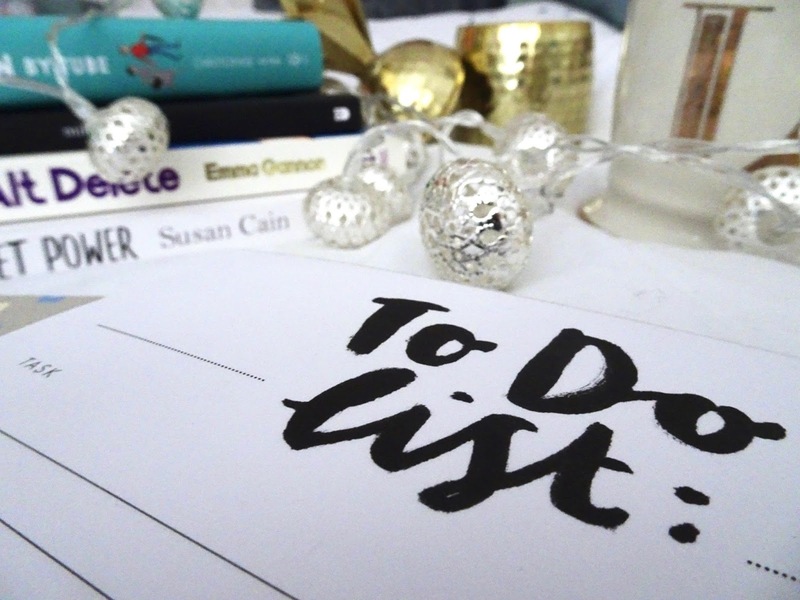 So, though I won’t be setting myself any personal resolutions or taking on any major lifestyle changes, there are various things I want to achieve, projects I want to start and places I want to go before the end of 2017, and setting these out in writing somehow makes them feel more feasible and less overwhelming. 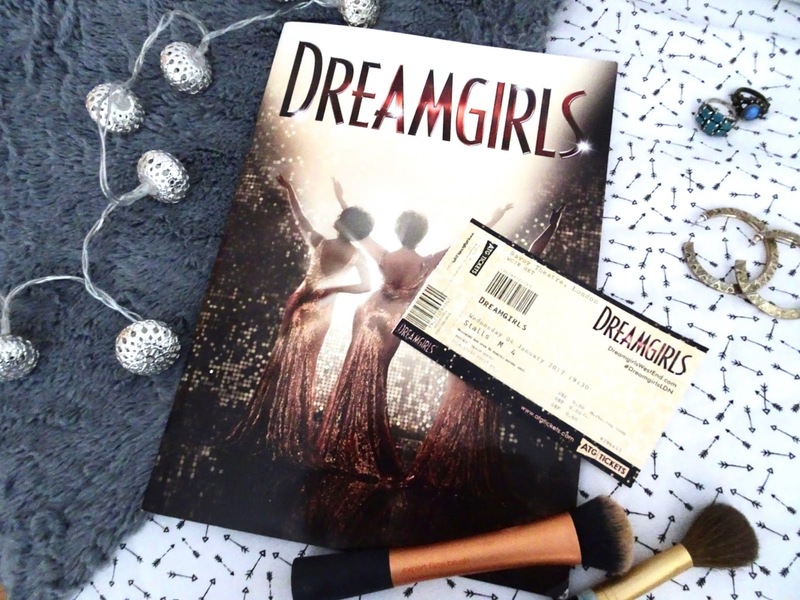 Dreamgirls is a show I’ve wanted to see on stage since discovering the infectious music through the 2006 film adaptation, so when I found out it was coming to the West End for the first time since its Broadway debut in 1981, it went straight to the top of my list. I started collecting my 2016 favourites back in January. Every time an album, book, TV show or something on stage has excited or inspired me over the past year, it’s been added to a list I’ve been keeping in the mess that is my iPhone notes. And I can now confirm, it hasn’t made the task of choosing my absolute favourites any easier. As much as the over-organised side of me would love this collection things to consist only of TV, books and music that have been released during 2016, my consumption habits were not willing to cooperate. So, while most of the below were in fact 2016 babies, expect a few older competitors to have snuck their way onto the list.